French Vanilla Bourbon is not just crunchy and creamy but is prepared with whipped cream and delicious homemade custard. Apart from this it looks pretty with cute designs and fruits on the top. 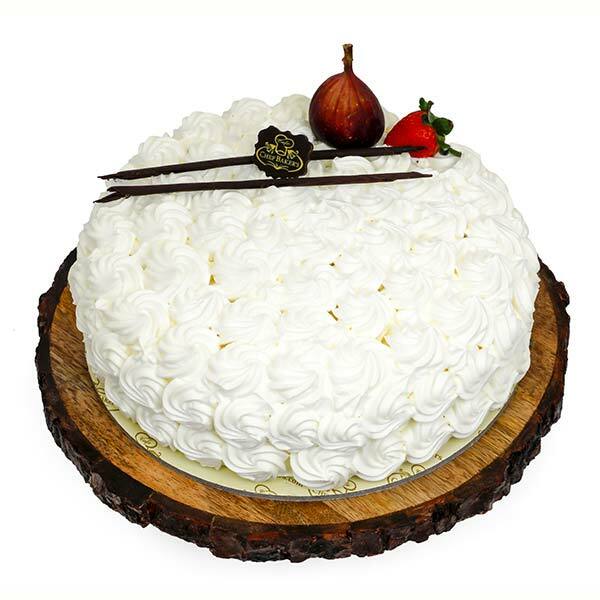 The chocolate formations gives a new look to the overall presentation of the cake. We also add butterscotch nuts to elevate the taste of this cake. 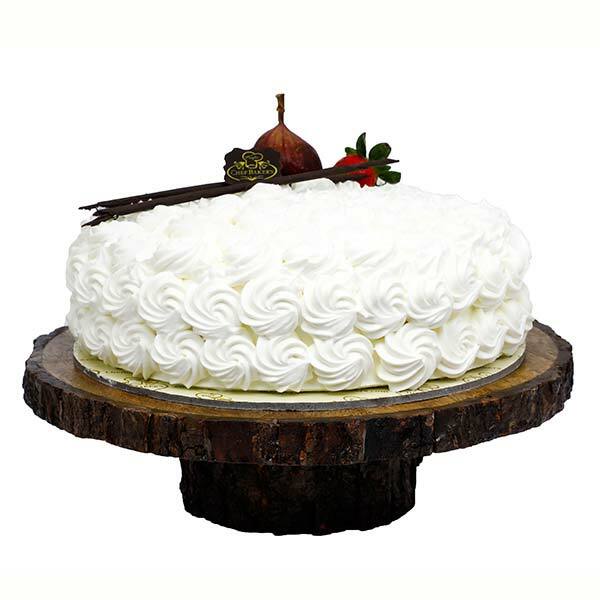 The French Vanilla Bourbon is the best choice for everyone who loves indulging themselves in a flavorsome cake.